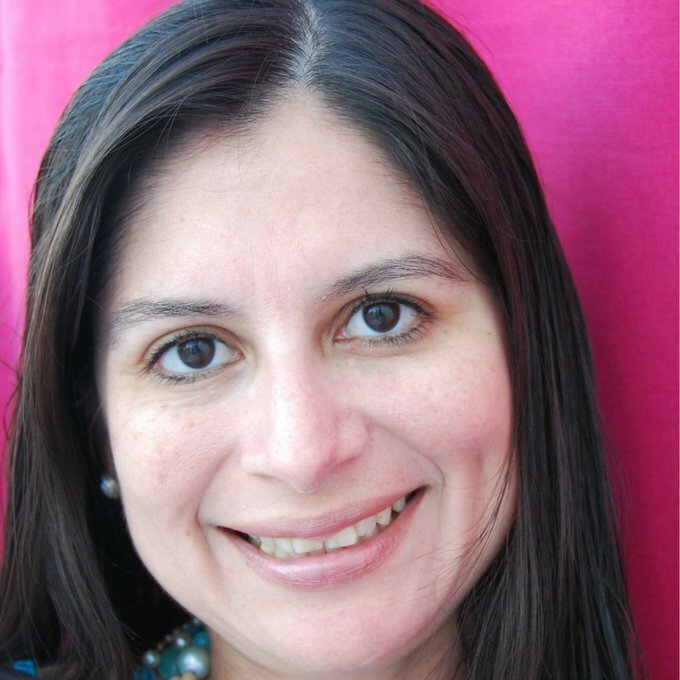 Ana Villegas is a Marketing Director at Dell. She is a Senior Marketing Leader with 19 years of Global marketing and digital experience in B2C and B2B in the technology and financial industries. Ana is currently responsible for NA Commercial (Medium Business, Public, Large Enterprise, G500) end to end marketing plan, the digital and direct strategy and budget management. Among her achievements, Ana launched the Next Generation Dell.com (Content management systems), the Marketing Dell University, and led dell.com’s consumer site redesign that enabled customers better engagement and conversion. She was also instrumental in growing the Dell social media footprint with Small and Medium Businesses in the US, lead digital innovation for Dell B2B demand efforts. Ana earned an MBA from Kellogg School of Business, a Master in Finance and a BS in Industrial Engineering from Pontificia Universidad Catolica (Peru). Ana has received numerous awards including: Consumer MPV, Leadership Program, Green Belt BPI , IAC Award (Purely you), MPV - Future Builder, CMO Gold award, Innovation Contest – SMB, SMB Innovation award, IAC award (12G launch), Michael Dell award.